3. Smart - Break down barriers and welcome change! I vote kathniel in all nomination that they have. For me deserve nla lhat ng awards n mkuha nla dto. Good luck kath,djp and kathniels go go go. Maymay entrata for the win.. How to vote? 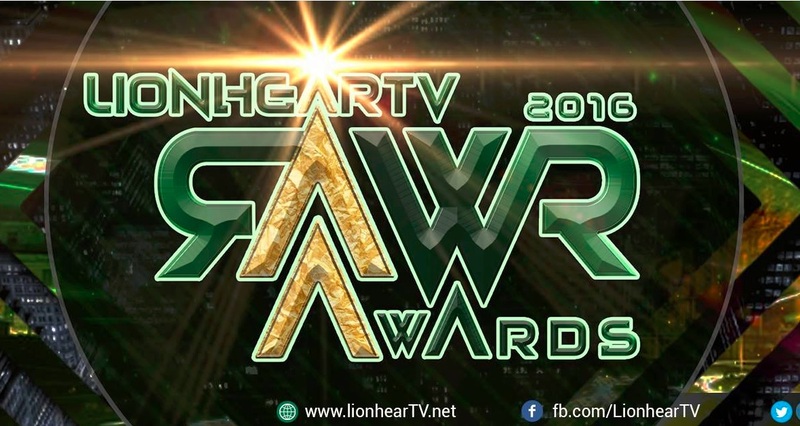 How to vote for Maymay Entrata? I vote MAYMAY ENTRATA For emerging female star of the year. Maymay Entrata as the Emerging Female Star of the year. Good morning! Saan at kailan pwedeng bumoto para sa Emerging Female Star of the Year? Sana may sumagot. Thank you. maymay entrata for emerging female star of the year...i know only bloggers will decide who to win about this but i hope u made a voting line where in people can cast their votes also..thank u..
My vote is for Maymay Entrata for emerging Female star of the year. May vote for Maymay Entrata for emerging Female Star of the year. MAYMAY ENTRATA for emerging female star of the year. My vote is for MAYMAY ENTRATA but the question is how? can't even click her name ??? Female Star of the Year.